Have you ever driven past a business and seen that the grass was half dead, there were no seasonal flowers planted and weeds had overtaken existing flower beds? For these commercial businesses that don’t utilize the services from Frisco commercial landscaping companies, they may have a property that is not being cared for, and this can make potential customers believe that the business is no longer in existence or is run poorly. As a business owner or property manager, you understand that your outdoor space is an extension of your business. By not caring for this space, it’s resulting in lost sales and a poor image for your company. 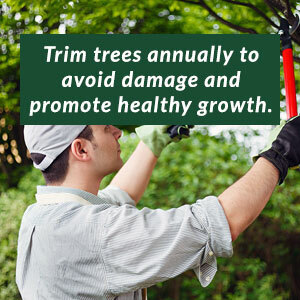 Fortunately, professional landscaping doesn’t have to be a monthly expense with no return. 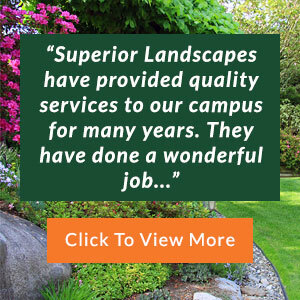 When you choose a company like Superior Landscapes, you get superior service and results that are a return on your investment. Our commercial landscaping companies in Frisco TX strive for excellence, and we offer competitive pricing for an exceptional level of value, service and dedication to your property. 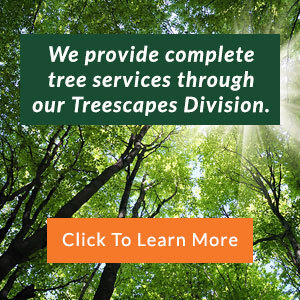 We utilize high-quality equipment that can handle the volume of large-scale landscaping, and we employ knowledgeable, experienced service technicians who are familiar working with commercial properties. That’s what makes our Frisco commercial landscaping companies unique; we cater specifically to commercial customers, and we’re able to perfect this niche of the industry instead of spanning our attention to both residential and commercial properties. 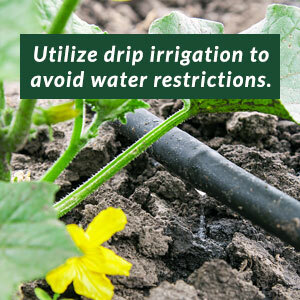 A well-manicured property attracts attention, drawing in more customers. A professionally landscaped property makes your business look more welcoming and professional. When you have routine inspections from our commercial landscaping companies in Frisco TX, you can rest assured that your premises will be safe for employees and customers. 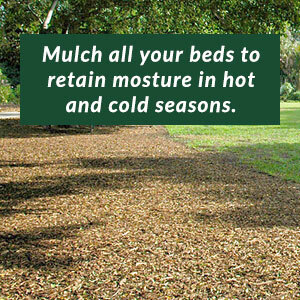 Attractive landscaping increases your bottom line and sets your facility apart from others. Show your tenants and customers that you care about your business by utilizing the high-quality services from Superior Landscapes. Contact our Frisco commercial landscaping companies to get started today!